Kitchen designs have transformed over the years. This area, which used to be the “mother’s kingdom,” has turned into a makeshift work area and entertainment hub. 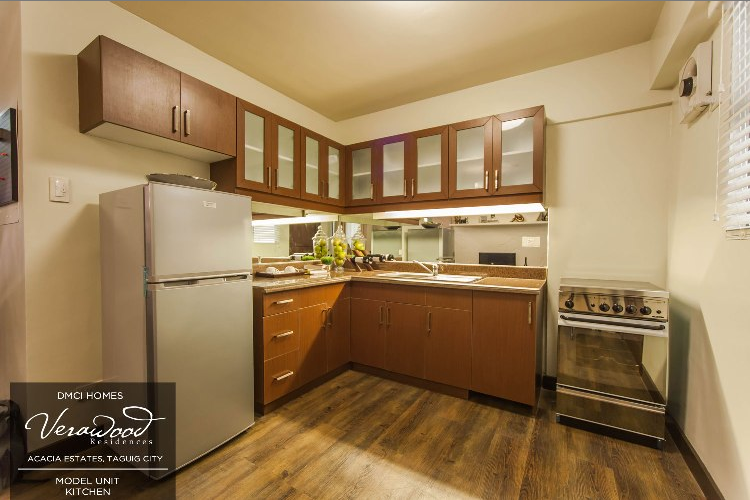 The rise of condo living has introduced innovative ways of maximizing every square footage in the house such as combining the kitchen and the dining area. Other households even extended their work-stations to the cooking area. The cooking zone is your new family room. Here are six innovative DIY kitchen designs that you may want to try in your condo home. Welcome to the dotcom lifestyle, where every minute is used efficiently. One reason why people, especially millennials, prefer condo homes over traditional housing is the access to facilities and amenities not available in apartments and village houses. We are living in a fast-paced world where multitasking is not just a trend but a way of life. 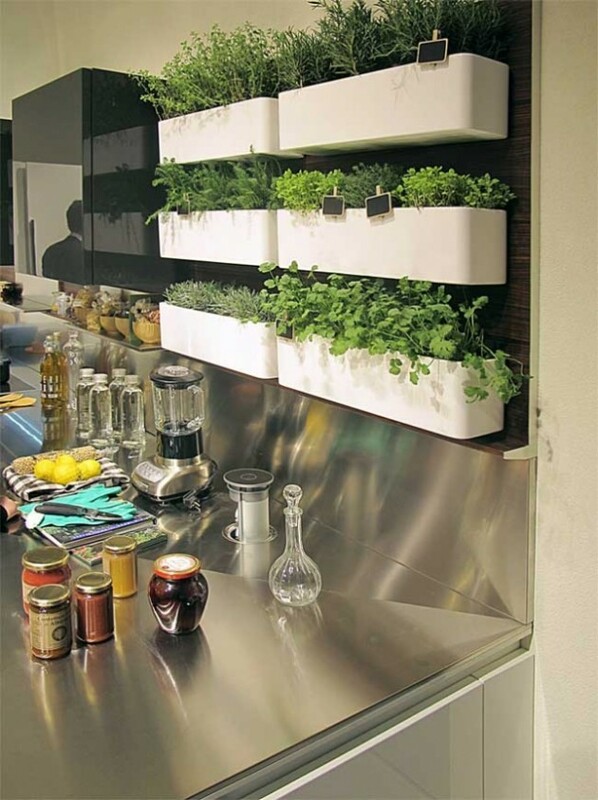 Turn your condo home into a multitasking hub by installing a kitchen-office. The space between kitchen cabinets or a part of your countertop can be converted into a work area. This design is perfect for home-based moms who juggle work assignments and cooking tasks. It is said that ancient men would exchange kingdoms for spices. Spices not only improve our palate, they also promote good health. Some of the items that you should always have in your kitchen include black pepper, which promotes intestinal health; cinnamon, which lowers blood sugar levels; sage, which boosts brain function and memory; peppermint, which relieves pain; and turmeric, which increases the body’s antioxidant enzymes. 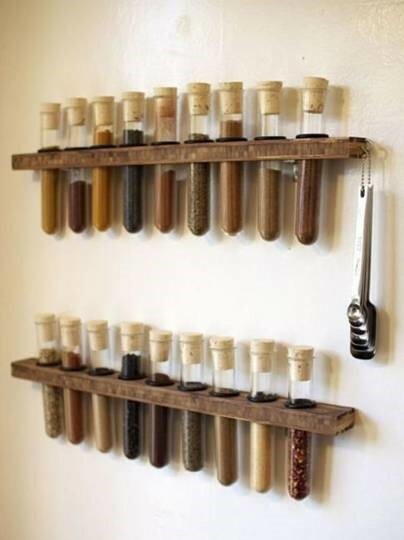 Display your spices in an accessible portion of your kitchen. 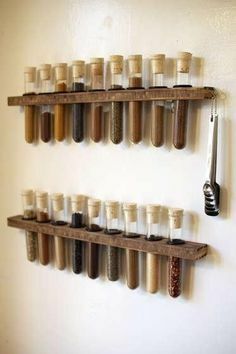 One stylish design involves individual test tubes sealed with cork and arranged in a wall rack. The kitchen is not exactly a place where kids loiter. It’s a boring place for stainless pots and dull cutlery. How can you turn your cooking area into a family room? Add lots of art! Encourage healthy eating with beautiful photos of organic produce. Attach photos of cooked meals with your recipes. You can also display your kids’ artworks on your kitchen wall. 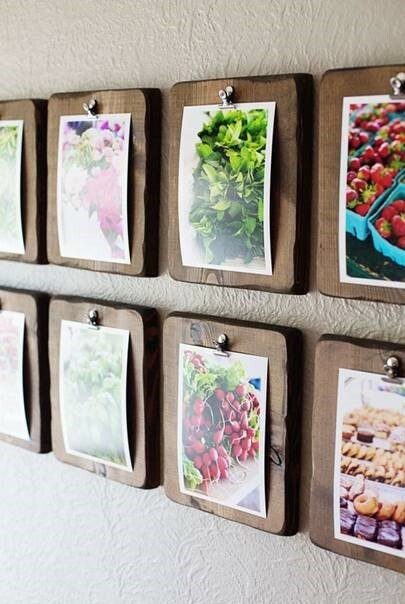 You can use clipboards, clotheslines, and corkboards. Do you want something more permanent? Mount framed paintings or posters. With art, your cooking area can easily morph into a stylish kitchen. 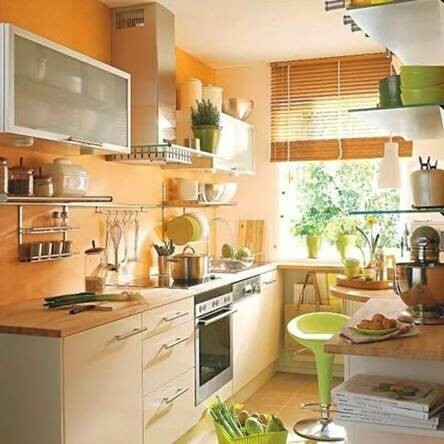 Do you have limited space in your kitchen? Well, you don’t need extra footage to add storage space for food items, condiments, and other cooking essentials. You should start exploring the DIY storage trend if you haven’t already. You can install floating shelves and cabinets on the wall, or use slide-out cupboards. Put your carpentry skills into use by repurposing cabinets into compartmentalized drawers. Organize kitchen tools and food items with any furniture you already own. 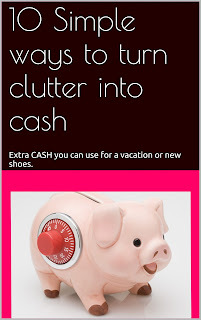 Finally, do away with sticky notes and memo pads that clutter your fridge door. Use a chalkboard for grocery lists, bill notices, and other stuff you need to remember. According to the psychology of color, orange is associated with warmth, abundance, and physical comfort. Studies show that this hue stimulates appetite, making it a perfect element in kitchen designs. How can you easily incorporate orange in your interior design? You can paint your wall and cabinets with orange palettes. Consider combining these recommended shades by Houzz: Waves of Wheat from Mythic Paint, Sweet Orange from Benjamin Moore, Tangerine Dream from Pittsburgh Paints and Baby Carrot from Pratt & Lambert. You can also explore autumnal colors. Feel free to blend in other shades such as lime green and yellow. A charming green bar stool and lemon yellow plates will do the trick. Indoor gardens are hot design concepts today. This idea is in response to the limited spaces for vegetation in urban areas, and the increasing demand for healthy lifestyle options. Studies also show that houseplants such as cacti and spider plants are able to clean indoor air. A vertical garden in your kitchen not only saves you the trip to the market but also frees the air of free radicals, not to mention adding charm in your interior design. Some of the herbs that you can grow indoors include basil, bay, chervil, oregano, parsley, rosemary, and sage. The kitchen is usually a neglected part of the home because of today’s fast-paced lifestyle that involves drive-thru meals or deliveries. Most people tend to think that the kitchen is not as important as the other parts of the home, but they don’t realize that designing the room where they cook and prepare their meals can give them numerous benefits. 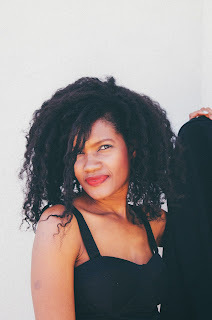 This is a guest post by Anna Rodriguez, Content Writer, Digital Marketer, and Real Estate Manager. Sign up for our weekly updates to be delivered right to your inbox, along with our monthly newsletters that offer EXCLUSIVE contents on Faith, lifestyle, and healthy habits.